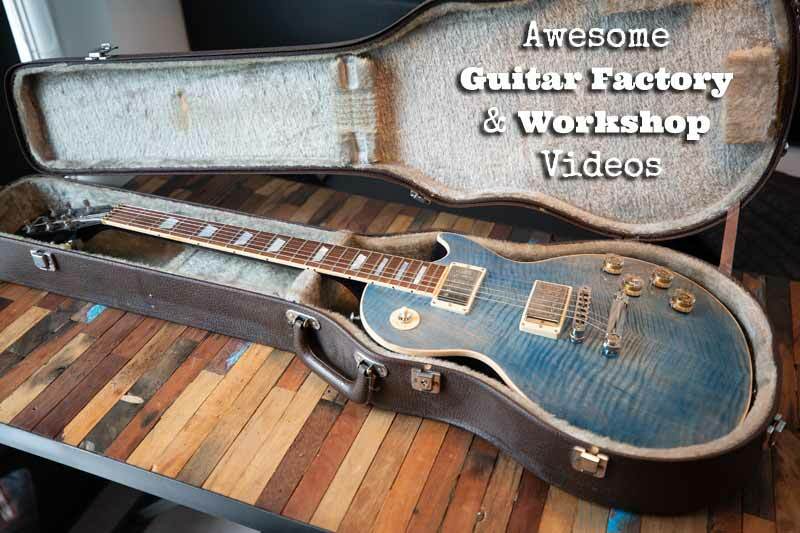 Always wanted to know how your favorite guitars are made? Today you’re gonna see how some the best guitars and brands are being produced and crafted in state of the art guitar factories or handmade by the best luthiers in the workshops. What I Like About Relic’d Guitars Egg Hunt: Hop on Our Biggest Sale of the Year!